For most people, the 24 / 7 technologised work environment is pressured, with lots of distractions, demands and uncertainties. It’s easy to become overwhelmed and end up lying awake at night worrying and anxious. However, if you notice stress as it is triggered and re-set yourself, you can build skills to maintain your cool and focus throughout the day. There are also simple strategies you can use to set yourself up for stress free work. A little stress can help you stay focused, energetic and able to meet new challenges. But, its important to notice the signs when it becomes unhelpful so you can intervene. Focus on what you can control. We experience stress when we feel that situations are out of our control. 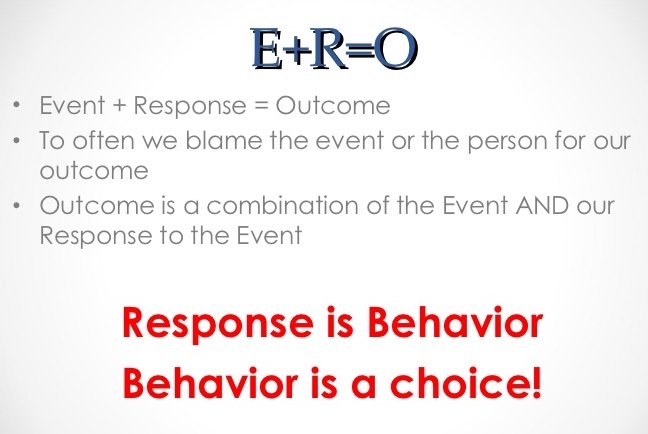 But, often the only part of an event we are in control of is our own actions and responses. So, it’s important that we manage ourselves and choose a positive response. Set yourself up for successs at the start of the day… Successful people engage in a Morning Ritual. They schedule quiet time alone just to BE. Get up 15 mins earlier or take some time on your commute to listen to a guided practice, BE present, count 3 blessings, set your intention and envisage a great day. Cool down and re-set panic… Conscious breathing is your No 1 strategy. Pause and take a few breaths often throughout the day to re-set yourself, reduce stress, anxiety, negative emotions and reverse the stress cycle. Lessen Interruptions… Many are recurring and can be anticipated. Have preset criteria for which response you want to make. Manage technology. Turn off notifications. Take Breaks and go out at lunchtime… Research shows that skipping breaks is counterproductive in terms of: productivity, creativity and wellbeing. Establish boundaries – fences around your Time, Energy, Relationships. In today’s ‘always on’ world, it’s easy to feel pressure to be available 24/7. So, make some rules about email and phones to reduce potential fo work-life conflict. Prioritise tasks… Remember the 4Ds: There are things I need to Do, some I can Delay, others I can Delegate & some I can Dump. Cull your ‘To Do’ list. Optimise the 80 / 20 rule. Develop healthy habits, the basics make a difference… Exercise regularily, eat right and sleep. This makes the workday manageable and keeps us functioning at our best, ‘things don’t get on top of us’. Unhealthy habits like alchol, fast food, mindless TV deplete us. Identify self imposed stress… Remember your perspective of stressful office events is a subjective one. When you are replenished, things fall into place, people are friendly, we see solutions and on a bad day the opposite applies. It makes sense to replenish yourself. Seek Support … Having a solid support system can help buffer you from the negative effects of job stress. Talk out your worries or concerns with a friend or colleague. The moment we do that, we feel better as there is more clarity and we are less burdened. This article was written by Joanne O’Malley, founder of Mindfulness at Work.